I've mentioned before that I have an exceedingly hard time sticking to a reading list. 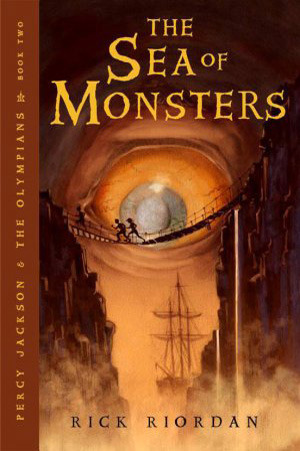 However, since I accepted some additional review books over the summer, and since I'm engaging in quite a few reading events, it's nice to at least have something to refer to so I don't forget a book completely. Even if I pick it up, and I'm not in the mood for it, I've considered it! 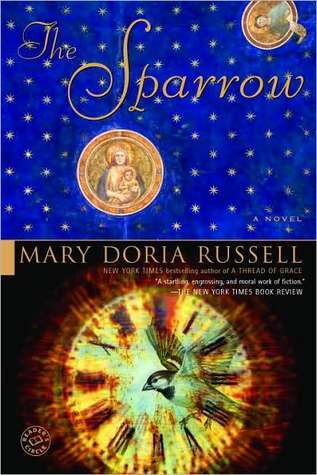 Rebecca, by Daphne DuMaurier, and The Sparrow, by Mary Doria Russell, get top billing in August. 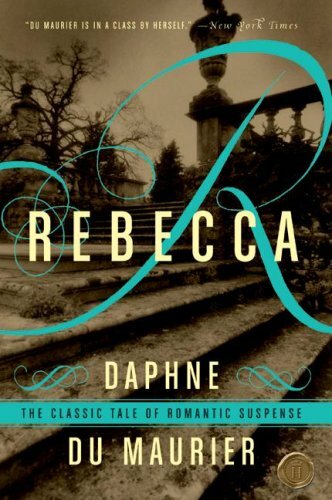 I've put Rebecca off for far too long, and now I'm buddy reading it with Chelsey from ChelsandaBook. I have also put The Sparrow off for over 10 years, so it'll be my final choice for the Estella Project! I'm reading this one with Heatheroo. 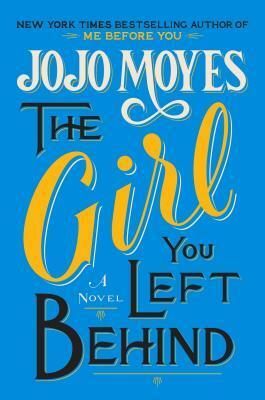 I have a copy of The Girl You Left Behind, by Jojo Moyes, from Netgalley, so that needs to be read sooner than later. 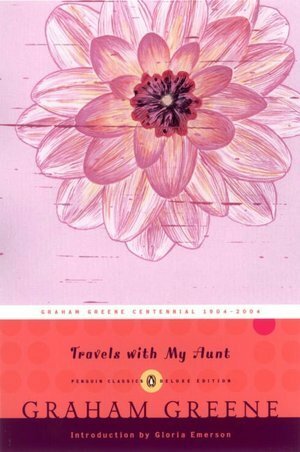 And I'll be reading Graham Greene's Travels with My Aunt, for the wonderful, lovely Greene for Gran event via Savidge Reads. 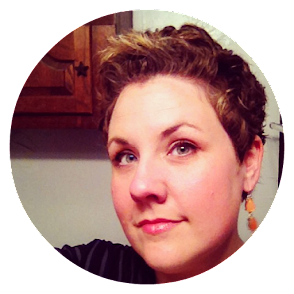 If you're not familiar, read this post. This event is in honor of Simon's dear Gran who recently passed. And after what are certainly some pretty significant and weighty reads, I'll most likely be in the mood for something lighter as well. The Sea of Monsters, by Rick Riordan, seems like a worthwhile bet. And how did I not know that the movie is coming out??? MY WORD! And how could I almost forget? 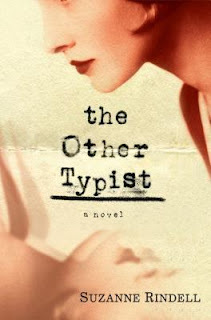 I will be reading The Other Typist, by Suzanne Rindell, for my book club! Which ones have you read? Are you coveting any books right now?